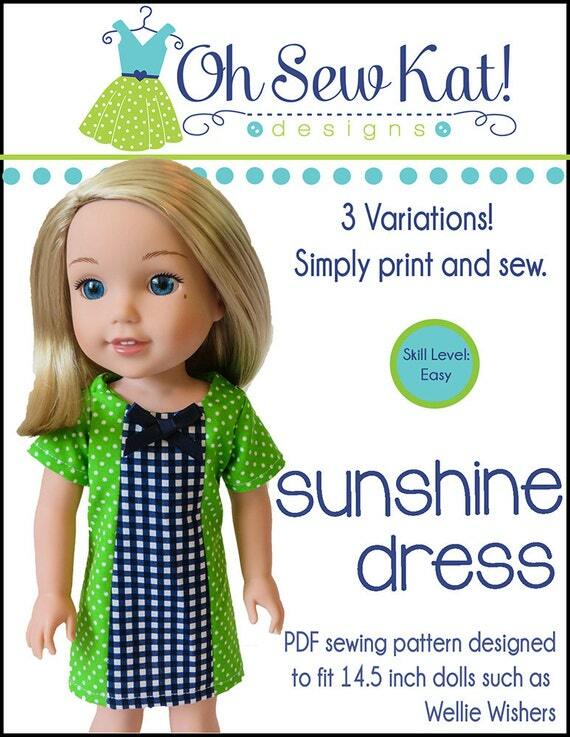 Fasturns: My Favorite Sewing Turning Tool – The Easy Way to Flip Your Fabric When you Sew Your Doll Clothes – Oh Sew Kat! 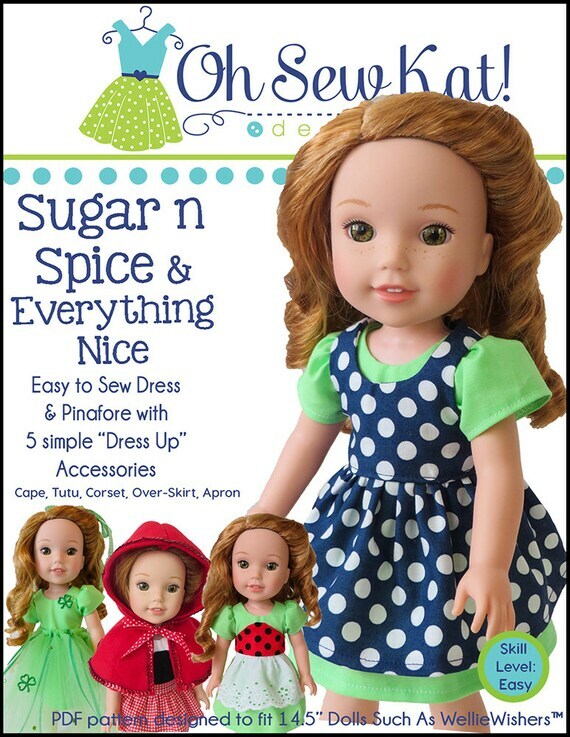 If you’ve done very much sewing for our small vinyl friends (aka dolls), you have run across a pattern or two that asks you to turn something inside out. I do it all the time in my patterns! 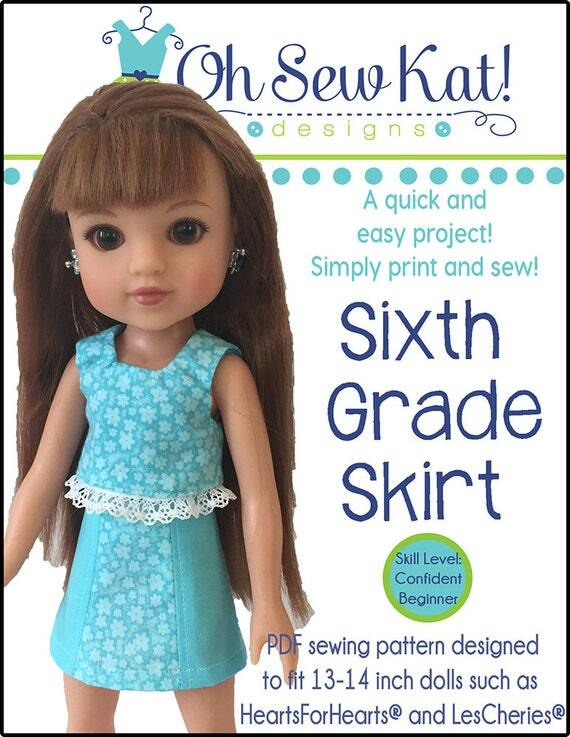 The clean finish you get from a fully lined bodice gives your doll clothes a more realistic and finished look. 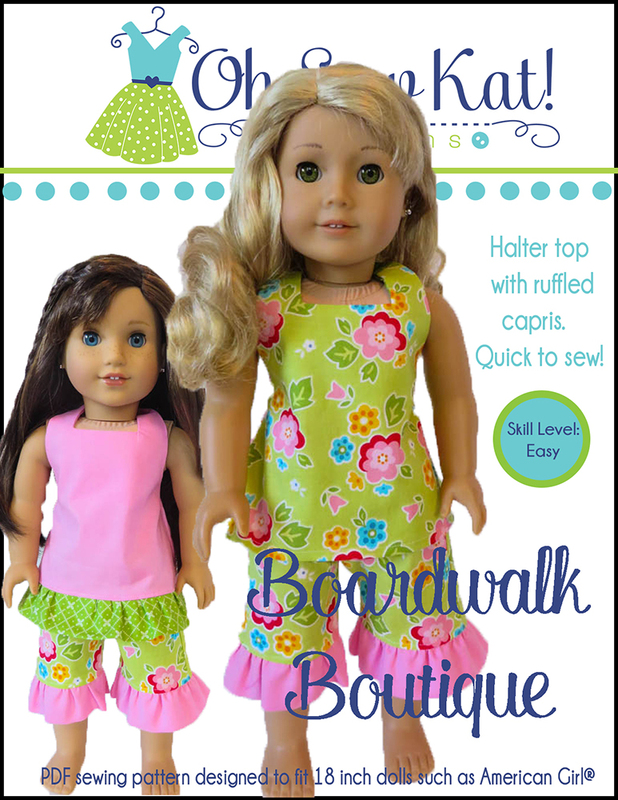 And usually, the pieces you need to turn are the straps, like in the HalterAlls, Boardwalk Boutique, Easy Up! or Backyard Bibs patterns. 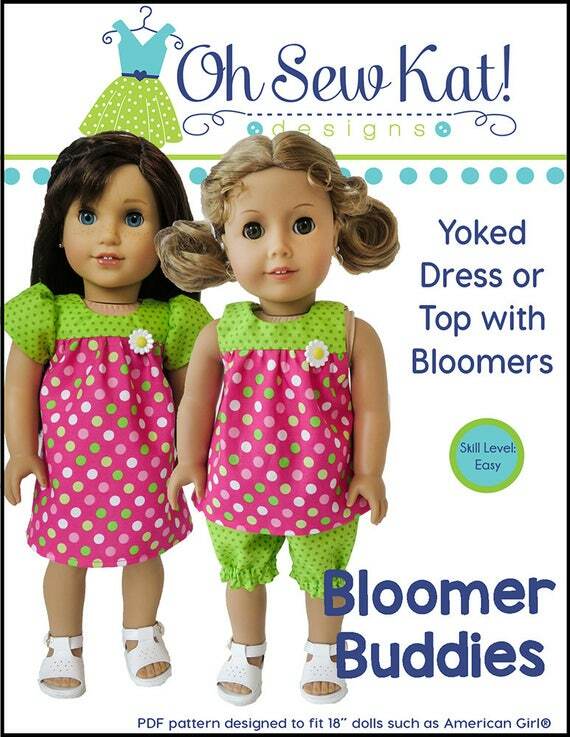 Maybe you are looking at tiny shoulders for a bodice, like the Popsicle Top or Bloomer Buddies, esp. 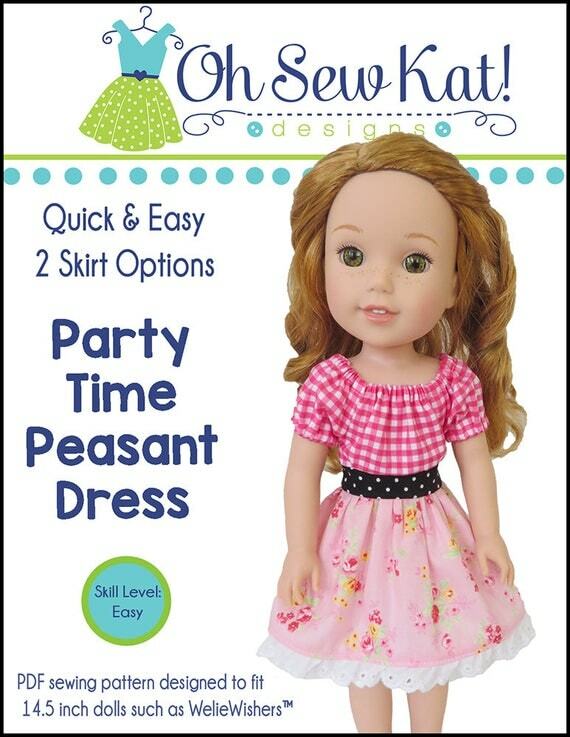 for smaller dolls. And you look at that tiny little piece you so lovingly cut from the special fabric and think, “Huh? Seriously?” I want to share one of my favorite products with you, as well as show you, step by step, how to use it. 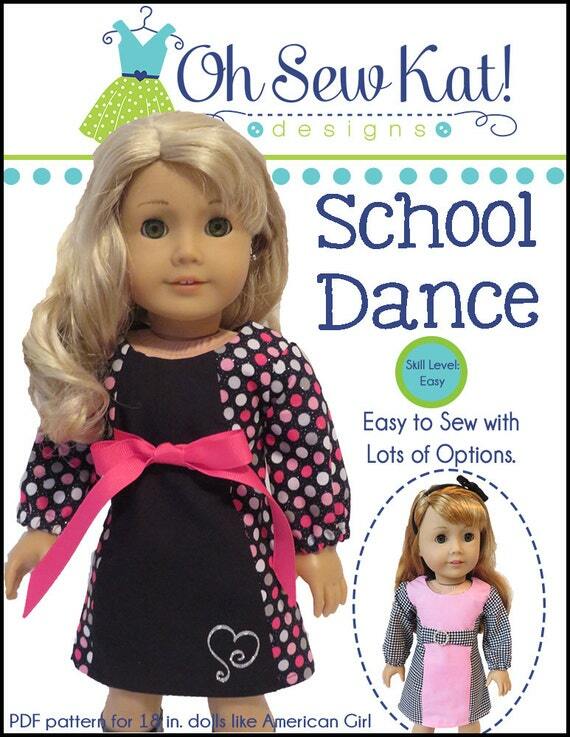 Use Fasturns as a tool to flip a small, doll bodice or small doll clothes straps. You can easily use a safety pin to flip any small part of your pattern. 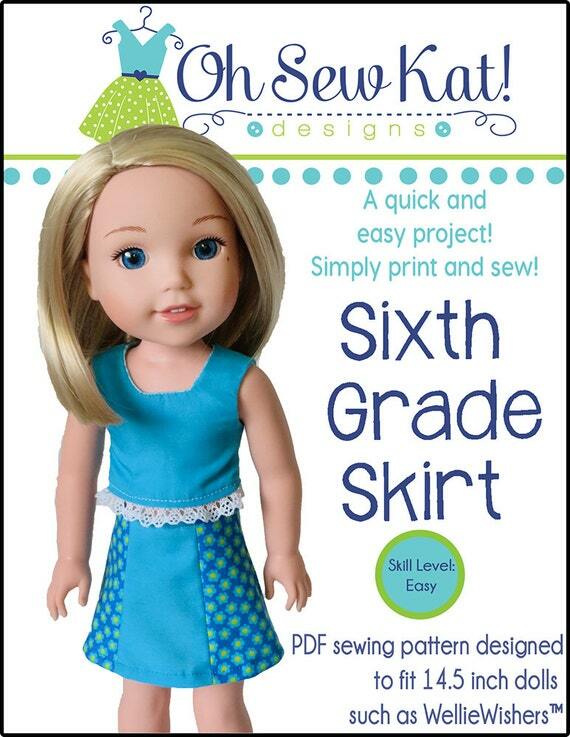 Or you can add a ribbon or string as you sew, and then pull it to flip it right side out. These turning tubes also work great! There are so many ways to try to see what works for you. But I definitely have my favorite. I bought them in 1996 and they never let me down. I use them EVERY. SINGLE. TIME I turn a strap, tube, bodice etc. They are quick, they are easy, and they are worth every. single. penny. I promise!!!!! I love my FASTURN TUBES!! You can find them on amazon. Introducing: Fasturn Fabric Turners!. This set, available on Amazon, is basically the same one I have. I bought it at least 19 years ago. I love these things!! I think I bought them at the time for two reasons- I love sewing gadgets, and I thought I might be making purses. 🙂 Today, I use them daily when I sew; I honestly would be lost without them! 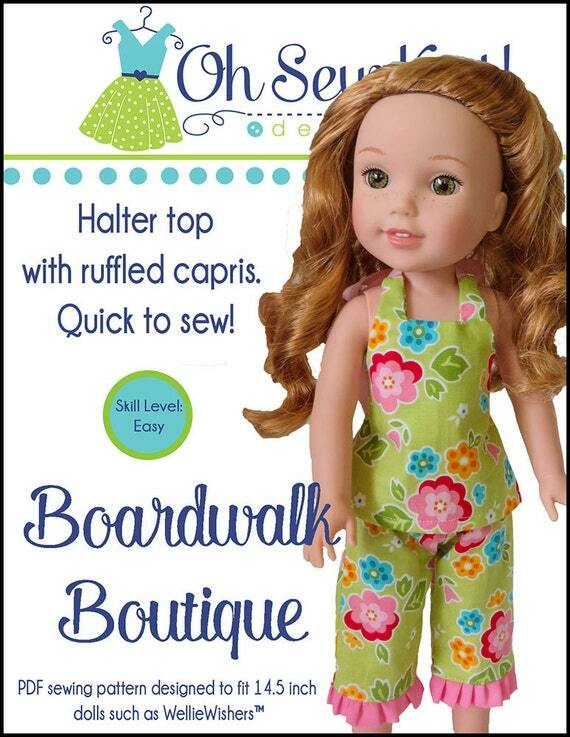 I use them to turn the straps on Boardwalk Boutique halter tops and HalterAlls, and Backyard Bibs. 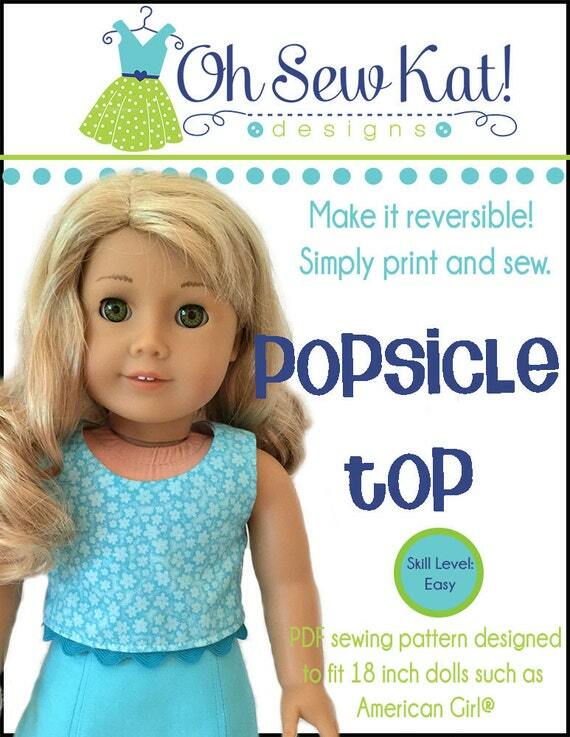 I use them every time I make a Popsicle Top, a Sugar n Spice pinafore, or a Bloomer Buddies top. If you make the investment in these, you won’t regret it! 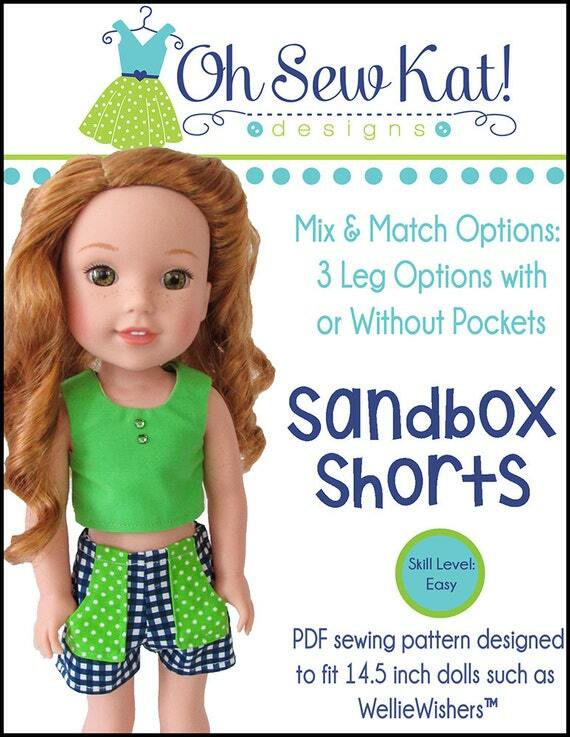 No more safety pins, ripped seams, and frayed edges! I promise! Here’s what they look like: (Mine are from about 1995 or 1996 (based on the fact that I bought them in California, and son #2 was born in Virginia in 1997 so it’s a pretty good guess…) and they are still going strong because they are such high quality. Yes, they are expensive. 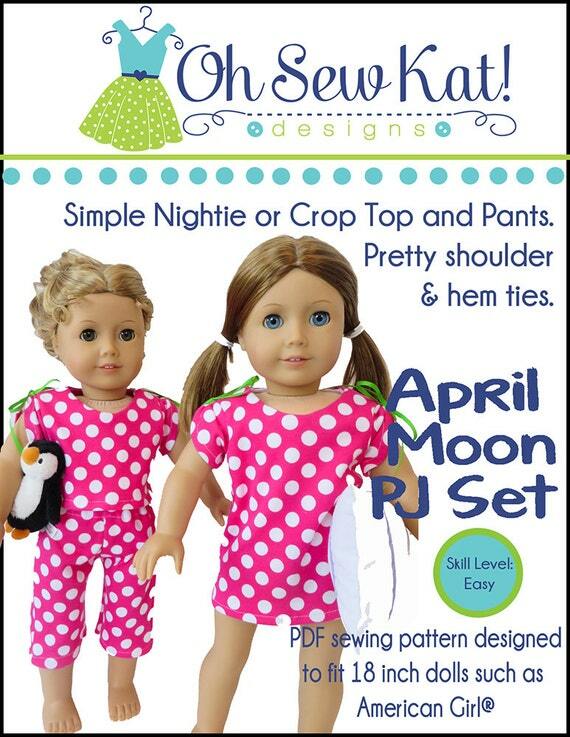 But if you plan to sew a lot of doll clothes, you really will not regret it. Sure, they don’t look like much. Brass tubes and some wire “thingy”s; okay, wire hooks if you will. They come in sets of three or six sizes. Here’s a step by step break down of how to use them to turn a doll’s bodice (like Bloomer Buddies, Sugar n Spice, Popsicle Top etc.) 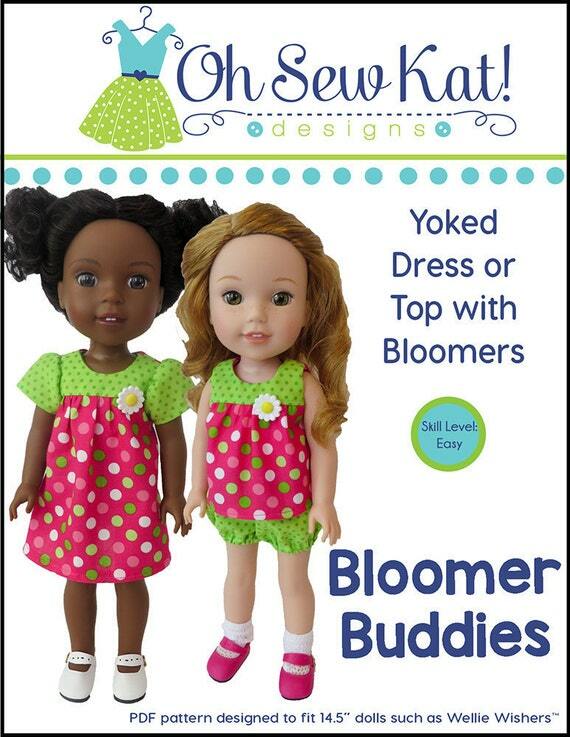 or turning a doll strap like Easy Up!, Backyard Bibs, or HalterAlls especially for smaller dolls. 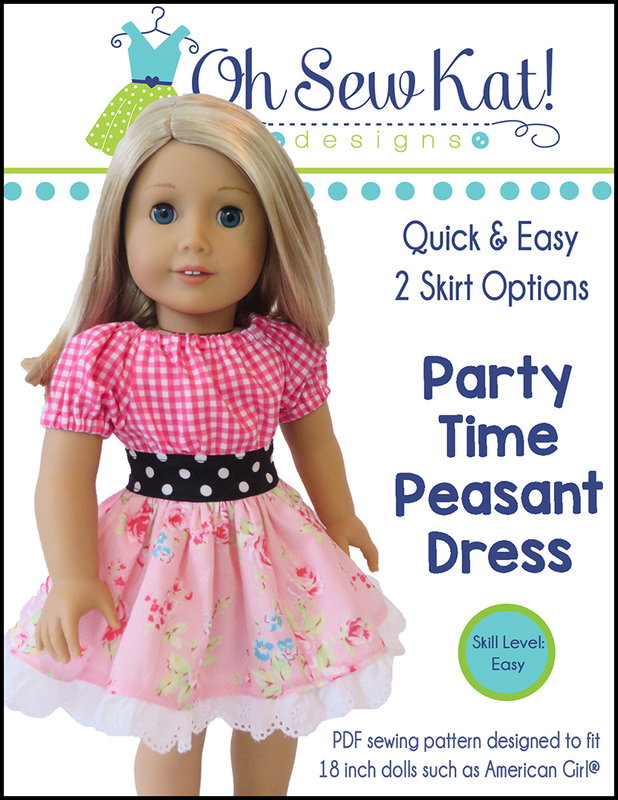 The smaller the doll size, the harder it is to turn the bodice or strap. Instructions are beneath each set of pictures. 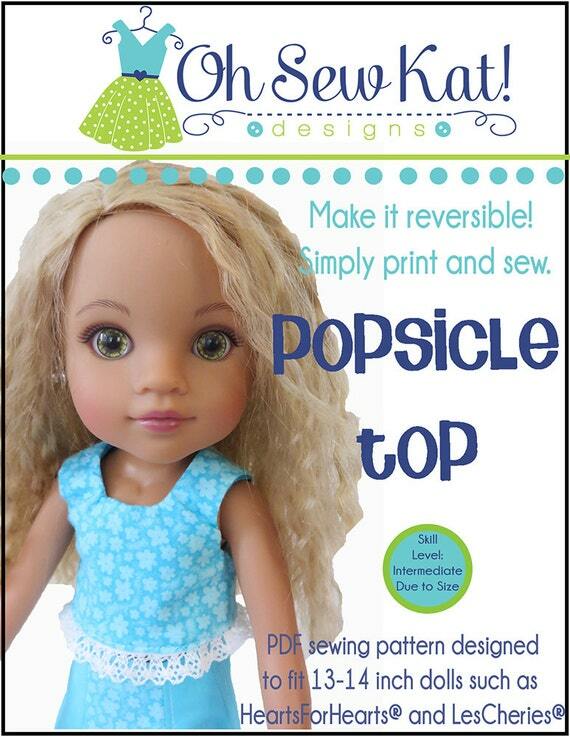 (Please note, these photos were taken of a 14 inch doll sized WellieWishers™ top.) . The steps match the photo numbers. 1. Stitch the neckline and arm holes as the pattern directs. 2. Choose the largest Fasturn tube that will easily slide into the opening or strap. 3. Insert the Fasturn into your opening so it comes out the other side. 4. Feed a wire hook into the tube (make sure it’s longer than your tube is- there are two sizes of hooks) and fold the end of the fabric over the opening in a single layer, turning the wire in a clockwise direction to “screw” it out the top through your fabric. The fabric is now hooked. 5. Ensure the top of the wire doesn’t catch on the side of the tube, (I guide it with my finger as I start to pull) and slowly pull the fabric into the tube, pulling gently towards you. 8. 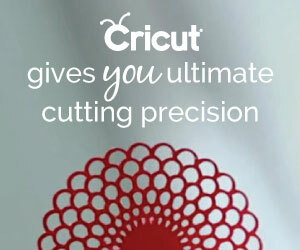 Turn the wire in a counter-clockwise direction to twist it out of your fabric. 9. Carefully continue to pull with your hands. 10. Continue to pull the fabric until it all slides out towards you. 11. Pull the final fabric through and… ta da!! 12. Press your flipped fabric! Whoo hoo! Wasn’t that so much easier? 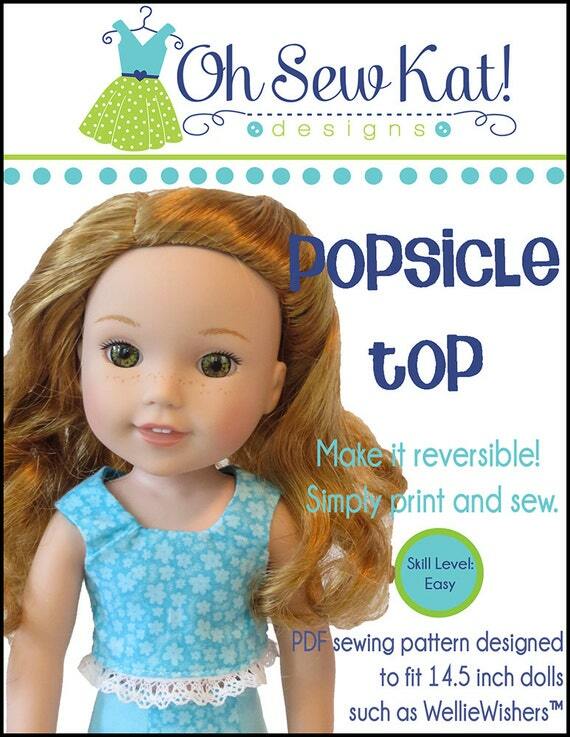 How to flip a doll clothes bodice or small doll clothes straps with the easy to use, FASTURN tool. You can also view a quick video on YOU TUBE, that shows how to turn a tube, and fill it with cord in just one step. Have you bought a set of Fasturns? How do you use them? Respond in the comments below and share your ideas! I love these. You made them that much easier to use. Thank you so much for your clear pictures and instructions! Pingback: Step it Up! 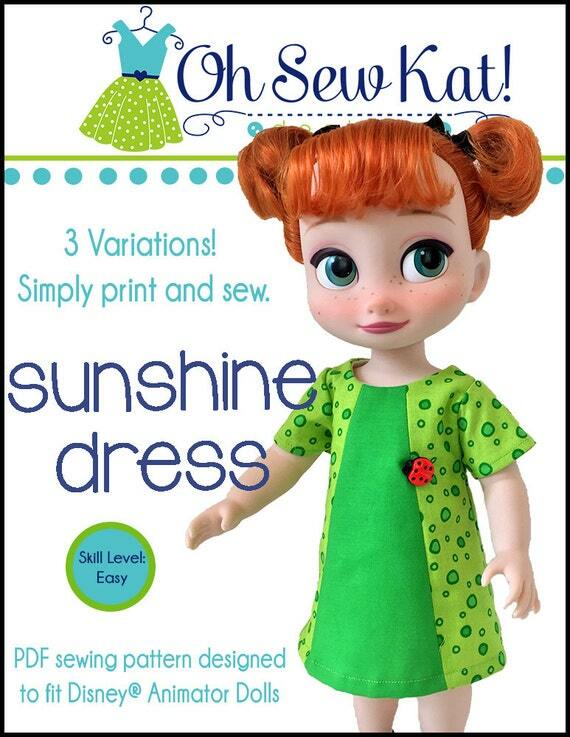 Series – Sunshine Dress – Oh Sew Kat!